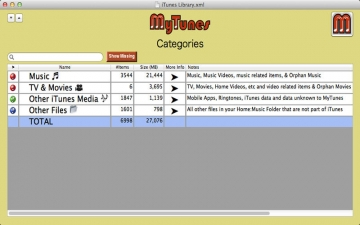 MyTunes | Mac App Storeのアプリ検索・ランキング BuzzMac! 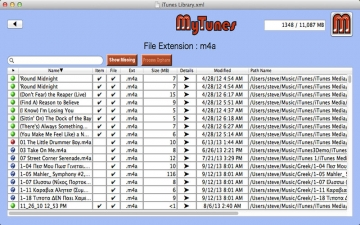 The definitive exploration tool for iTunes and your digital media. Find out what is using your disk space and why. Locate large items quickly by sorting on size. 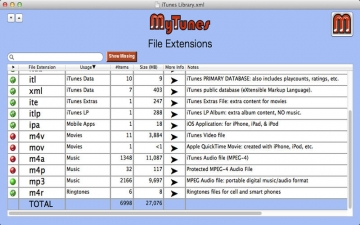 Get details and play music with Finder's Get Info button. Play media with iTunes Play button. 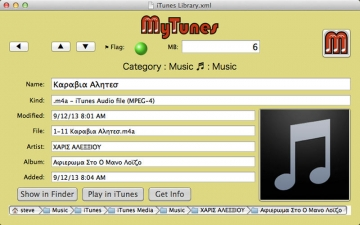 MyTunes does not repair or alter digital content but instead puts you in control of it. Please let us know what new features you want through emails and reviews!